When you are known for your appetite and have spent some months on the road, taking the gospel of Tiger cookery through cities from far west Seattle to down south Atlanta, people invariably want to know: What was the best meal you had? I have been incredibly well-fed, that is true. There was an unforgettable meal at Thistle, a quaint hyper-locavore place in McMinnville, Oregon, where some of the produce on our table that evening came from a co-owner’s mother’s garden nearby. In Seattle, there was the discovery of a superb rendition of New York-style pizza at food blogger Molly Wizenberg’s Delancey. And then there was the restaurant that made me consider packing up and moving to Houston just so I could eat there every week: El Real Tex Mex, where the ethereal refried beans, crunchy puffy tacos and stacked enchiladas share a sacred secret ingredient: lard, which the kitchen itself renders from heritage pigs. The meal that stands far above all others, however, didn’t occur in a restaurant of great repute or one of the must-try scenes of any city I’ve visited. Rather, it took place in a darling little bookstore in St. Charles, Ill., a town 40 miles west of Chicago that’s perched by a pretty river. 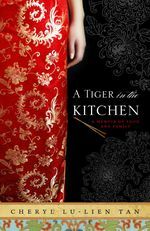 At Town House Books, owners Doug and Dave set out to not just host a reading for “A Tiger in the Kitchen: A Memoir of Food and Family.” No, they were determined to truly bring the book to life. 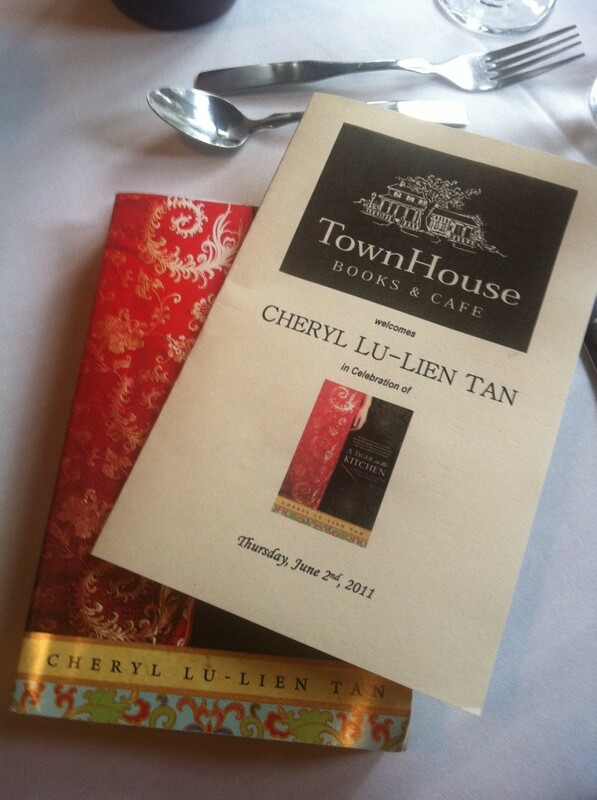 And so it was that just a few days before my June reading there, I got a call from Doug, asking me how exactly did my Singaporean aunties wrap the bamboo leaves around the bak-zhang (rice dumplings) and did my late grandmother’s pineapple tarts need to be kept in a fridge if they were made far ahead? Bak-zhang? Pineapple tarts? When Town House had mentioned a dinner pairing for my reading, these ambitious offerings were certainly not what I had in mind. Terzo Piano is a restaurant that literally makes your heart skip a beat the moment you walk in. new, it’s the embodiment and reflection of the city’s stunning Mies van der Rohe-infused skyline. On a clear day, when light is pouring in, sending angular shadows shooting across the pristine, gleaming furniture, the space is just breath-taking. This restaurant, which just opened in the Art Institute of Chicago’s modern wing in May, truly does the city justice. All of this, of course, combines to set some incredibly high expectations for the food itself. But that, it turns out, is another story.